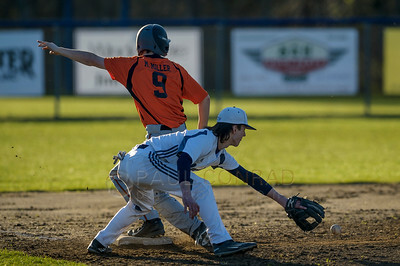 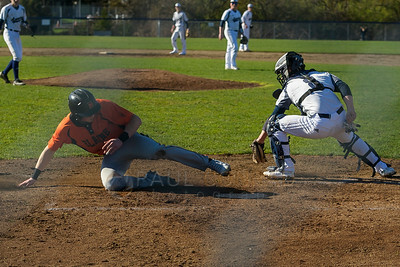 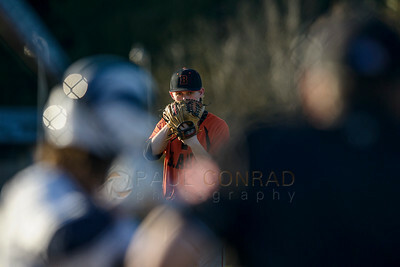 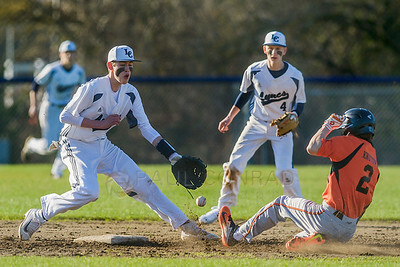 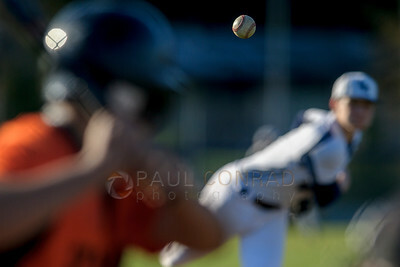 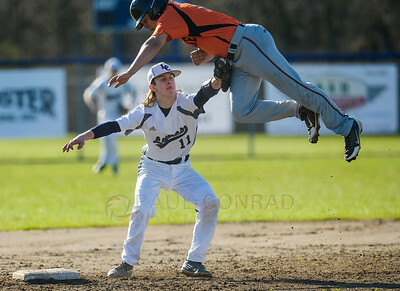 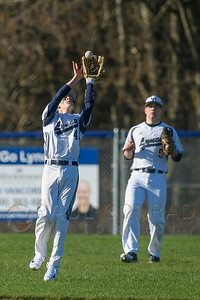 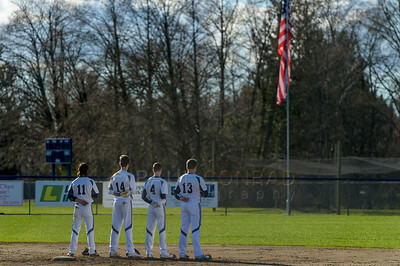 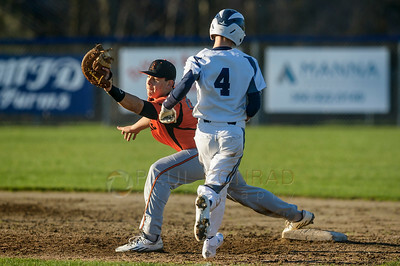 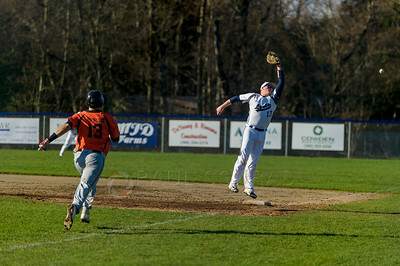 Images from the varsity boys baseball game between the Blaine Borderites and the Lynden Christian Lyncs on Thursday afternoon March 30, 2017, at Lynden Christian High School in Lynden, Wash.Blaine defeated Lynden Christian 12 to 5 extending their undefeated season. 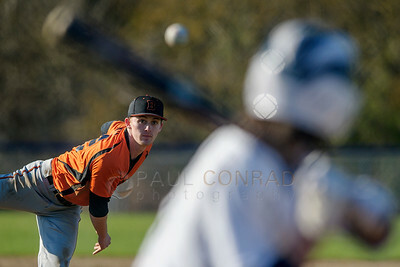 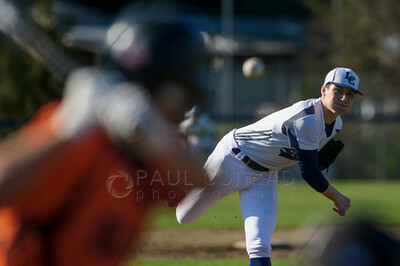 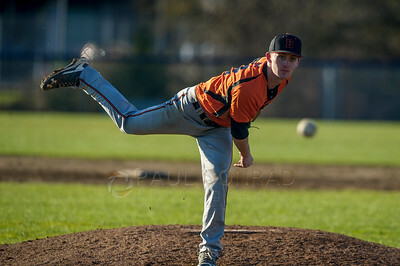 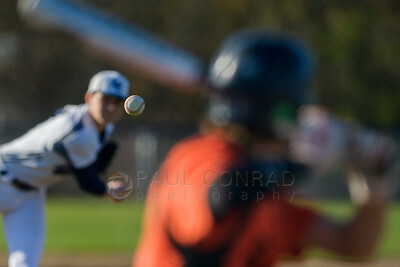 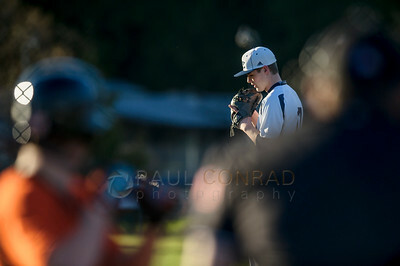 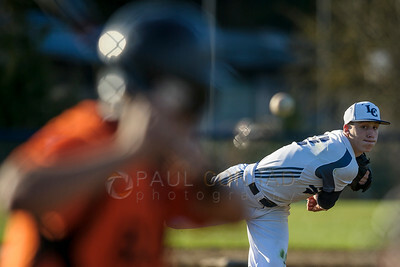 Lynden Christian pitcher Peyton Robertson (7) throws to Blaine during the fourth inning on Thursday afternoon Mar. 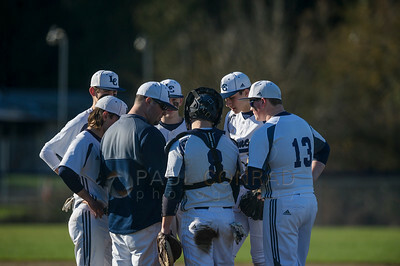 30, 2017, at Lynden Christian High School in Lynden, Wash. Blaine defeated Lynden Christian 12 to 5 extending their undefeated season. 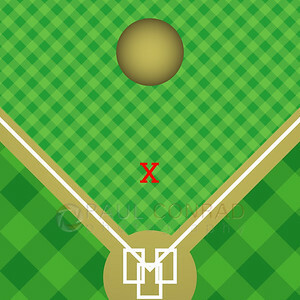 “X” marks the focus spot.